Willie Nelson is very popular in Texas but he has definitely expressed left leaning tendencies over the years. It’s understandable that some of his conservative fans would be disappointed about this but is it really all that surprising? 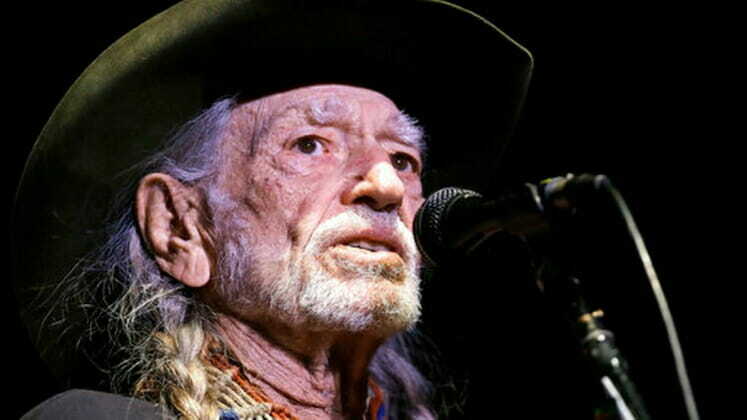 The post Willie Nelson Is Playing A Rally For Democrat Beto O’Rourke And Some Of His Fans Are NOT Happy appeared first on The Gateway Pundit.